You will love this terrific Christmas gospel classic! 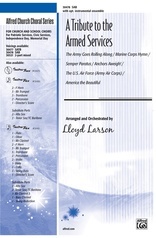 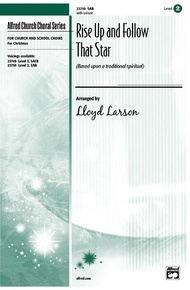 Lloyd Larson's upbeat arrangement of "Rise Up, Shepherd, and Follow" opens with a slow, expressive vocal solo, then segues into an easy swing tempo punctuated by blues harmonies, syncopated rhythms and a stylized keyboard accompaniment that is SO much fun! 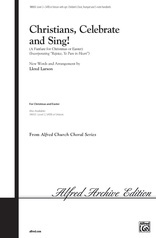 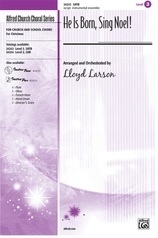 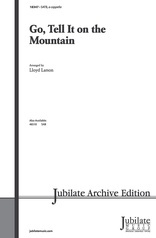 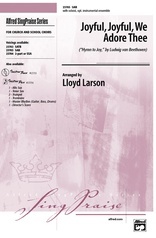 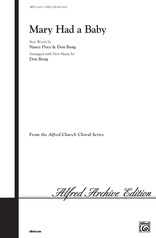 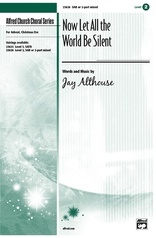 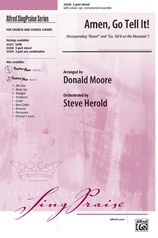 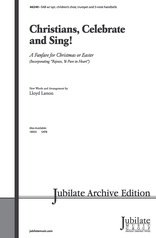 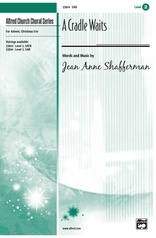 Great for Christmas worship and holiday concerts, in 2 voicings.